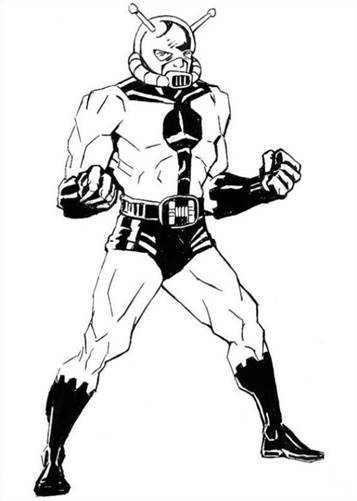 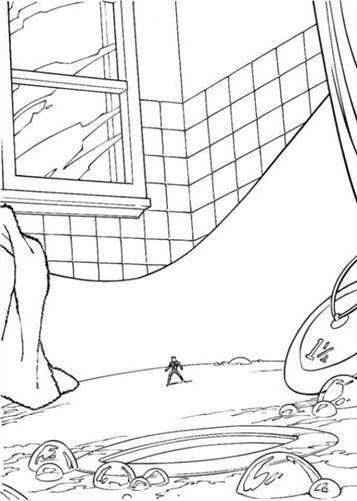 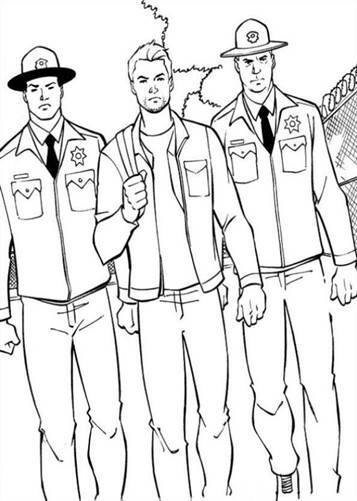 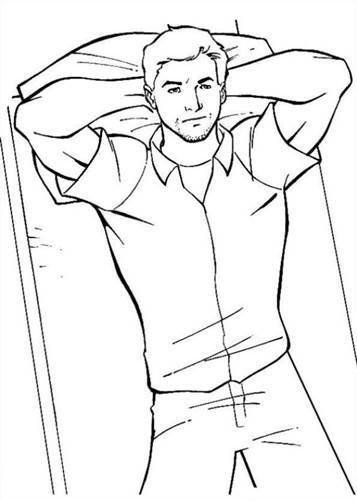 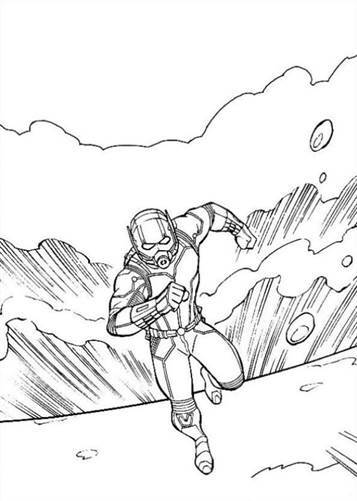 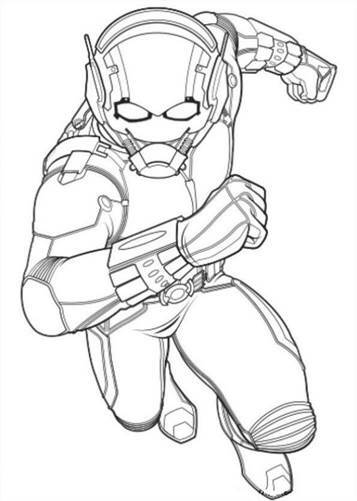 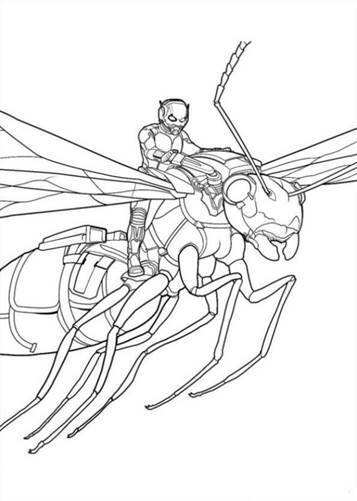 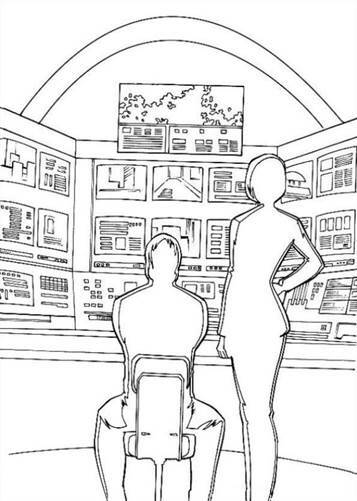 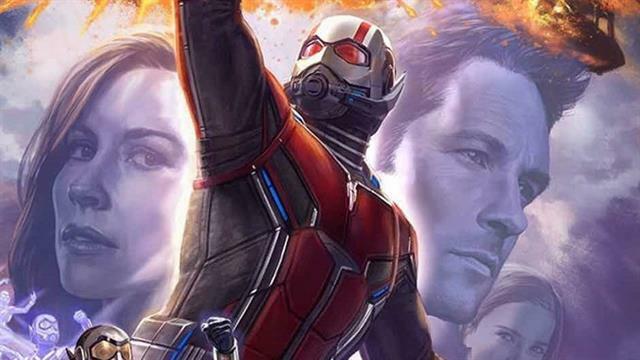 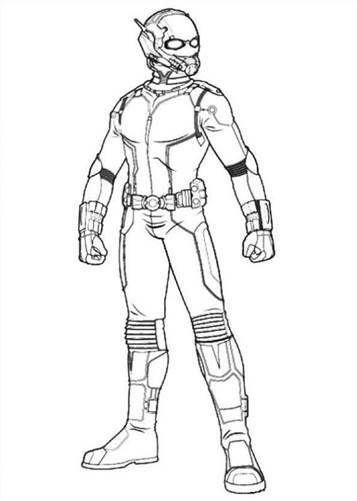 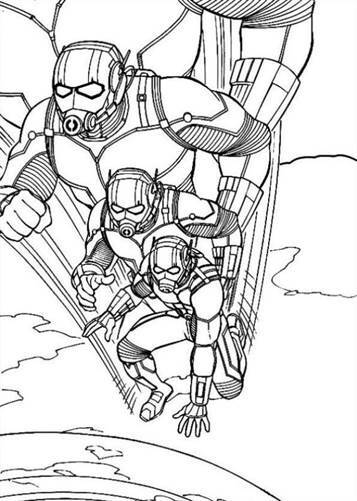 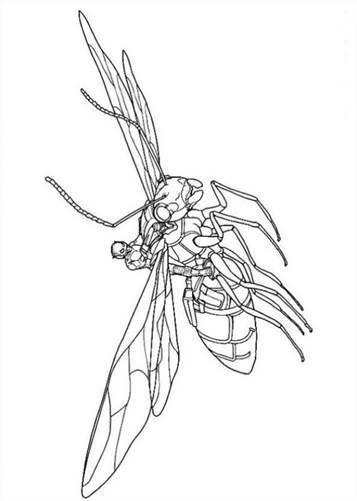 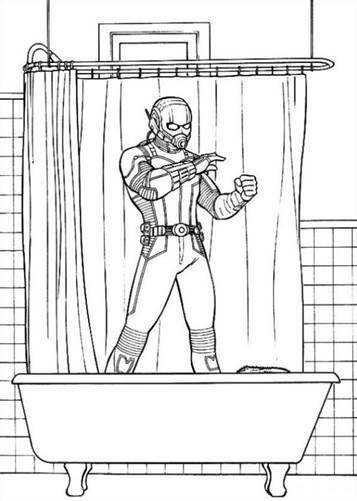 Coloring pages of the movie Ant man. 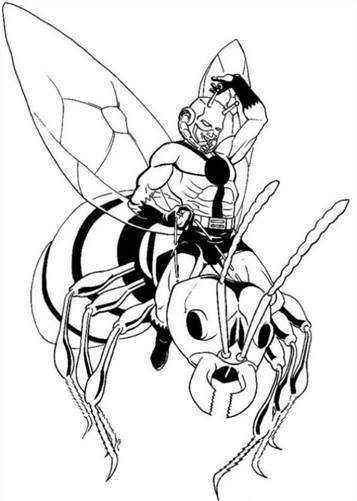 Sscientist Hank Pym resigns from S.H.I.E.L.D. 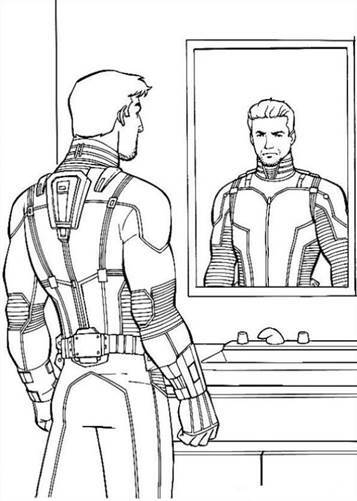 after discovering their attempt to replicate his Ant-Man shrinking technology. 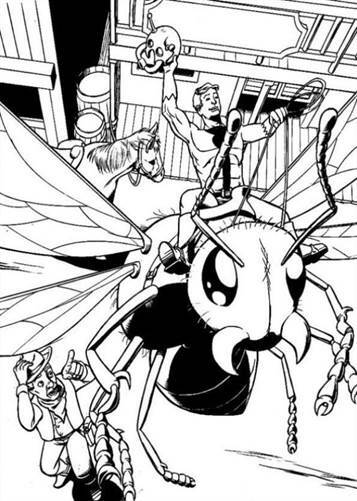 Believing the technology is dangerous, Pym vows to hide it as long as he lives. 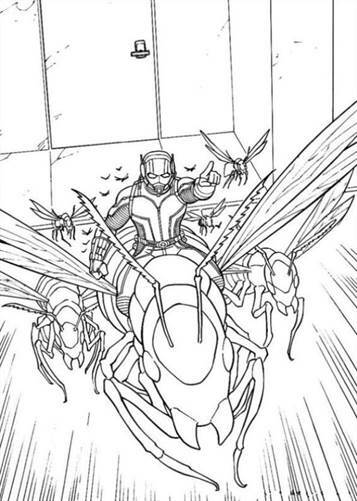 In the present day, Pym's estranged daughter, Hope van Dyne, and former protégé, Darren Cross, have forced him out of his company, Pym Technologies. 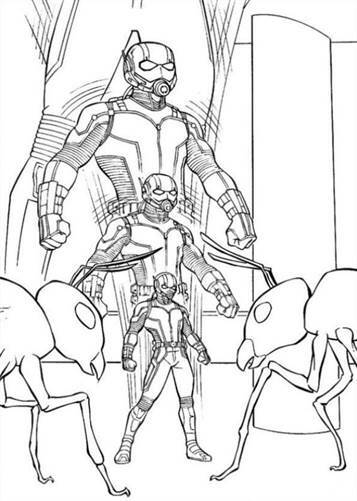 Cross is close to perfecting a shrinking suit of his own, the Yellowjacket, which horrifies Pym.